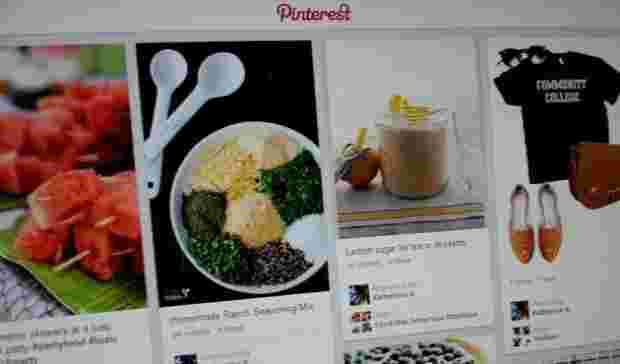 Pinterest is following the precedent set by Facebook and Twitter and will soon introduce native advertising in the form of “promoted pins,” the company announced Thursday. Promoted pins will eventually be brand-sponsored content that members find in search results and category feeds. The company said it is not charging for its first tests of the ad product, which have yet to officially begin.